Those who love camping have a wonderful selection of different types of tents to choose from. 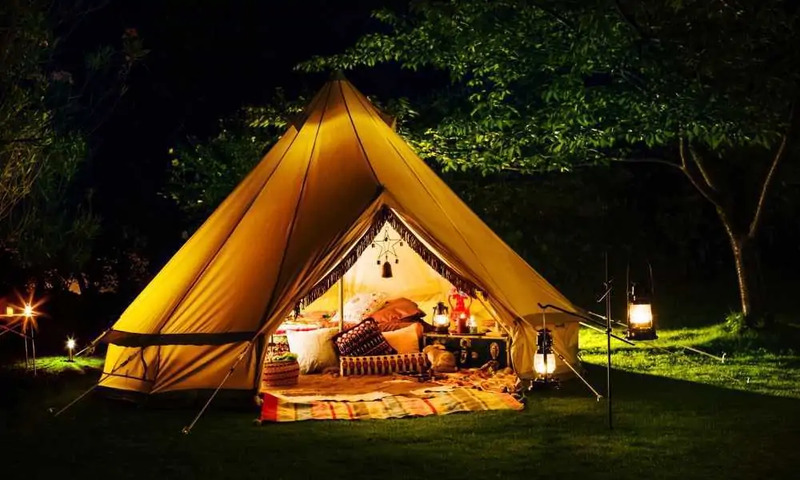 Yet, regardless of the specific style of tent, there is always a fixed range of components into which every tent is divided. Once you become more familiar with the basic components of a tent, it will be much easier to gauge the quality of any prospective purchase, while at the same time making it much more logical to assemble your tent itself. 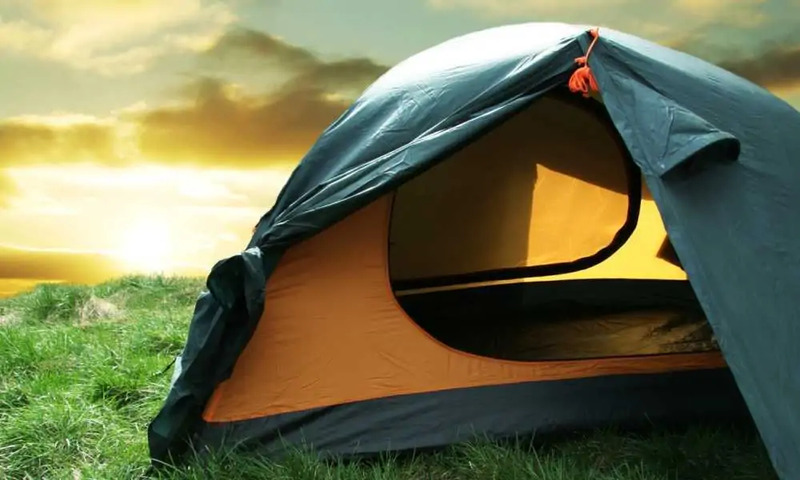 Here is a look at and explanation of the function of the various parts of a camping tent. 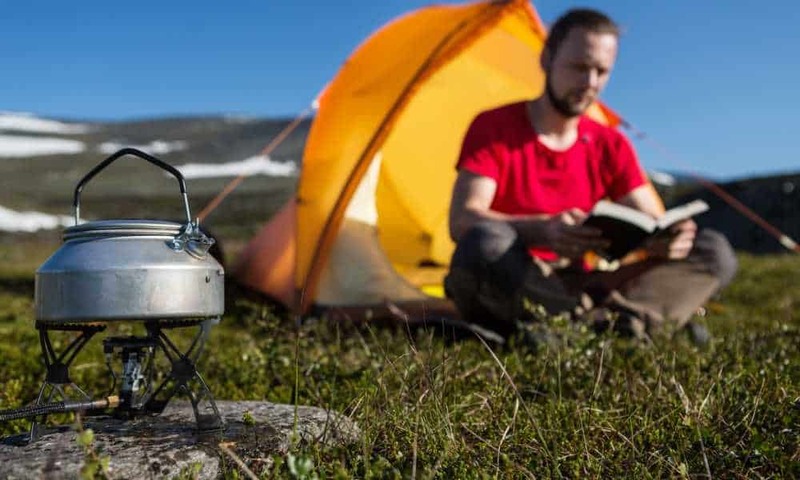 Never be confused by tent parts or tent terminology again after reading our fantastic guide. 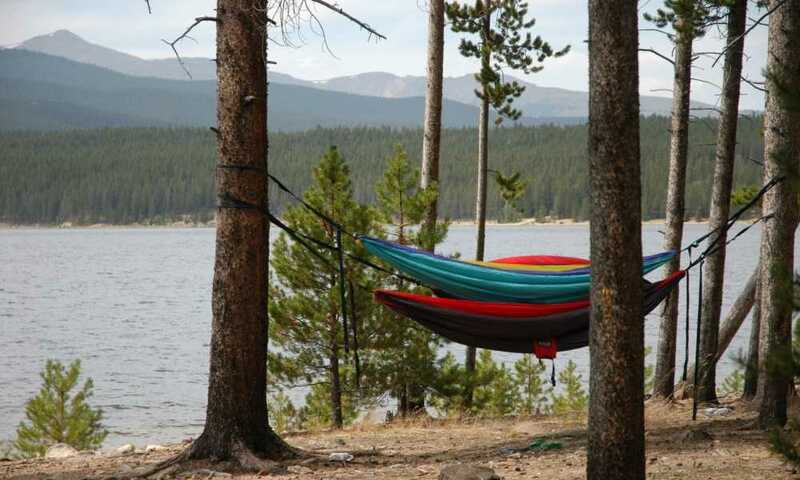 There are two basic types of tent poles, namely rigid poles and flexible ones. A traditionally framed tent will typically use rigid poles while dome tents sport those which are bendy. The sectional rigid tent poles are typically fixed and once assembled many people prefer to mark where the poles join to make things easier on the next assembly. Composite flexible poles are the next most common which are either made from glass reinforced plastic (sometimes called fiberglass) on cheaper tents for family, or carbon fiber on high-end options. A cheaper alternative to carbon fiber which is also quite durable are aluminum flexible poles. Lightweight and strong, tents with these are typically of a good quality. Most tents are supplied with the groundsheet sewn in but the best ground sheets are provided separately. A good ground sheet is essential, especially when considering that it is the one thing protecting you from direct contact with the ground. A groundsheet should be completely waterproof, being patched or replaced instantly should it become torn or damaged. If the ground beneath the tent is very muddy, it may be better to use a second groundsheet beneath your tent to leave the area clean. A sheet of polythene works just as well but don’t let any of it stick out as it becomes slippery when wet. Always consider taking a camping rug or large blanket with to fit on the floor of your tent; it helps a lot for comfort and warmth while protecting your groundsheet from scuffs and rips. Guy ropes are supplied with every modern tent, benefitting from being flexible to a fixed degree while never shrinking or developing slack when wet or baked in the sun. Most guy ropes affix to the outer tent or its flysheet using a ring-based attachment. Look for a tent which uses a metal ring featuring a rubber shock absorber to guarantee the best quality. Make sure that your guy ropes follow the lines running alone the seams of the tent as this grants stability; they must never cross. Once you’ve found a stable position, adjust the sliders longer or shorter as is necessary to keep the tent support taut. Tent pegs are something which most unseasoned campers never think about twice however a basic tent peg simply won’t cut it in harsh weather or taxing terrain. A basic tent peg is a simple hooked steel pin. Make sure that you have a few of these steel pins, the larger the better. Plastic pegs are OK for your backyard but those made from steel allow work better at a similar cost. 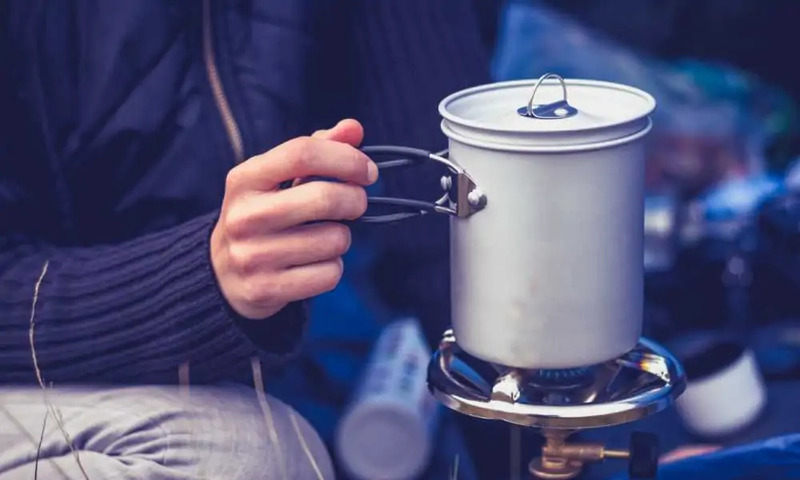 Titanium pegs are extremely lightweight but they’re typically not available in sizes large enough to secure a camping tent in bad weather. Screw pegs are an excellent option working especially well on soft ground but they need a special attachment to use. It is well worth the support in a harsh storm though, making screw pegs among the most secure. While not practical for most extended camping trips, biodegradable tent pegs are the very best for music festivals and other short outdoor events when you are likely to be paying minimal attention to your setup. As any seasoned camper will tell you, there is no better way to tie down a tent than through the use of sandbags or weights. Many tents come specifically engineered for weights, with pockets being present in the legs of certain tents with weights sold to fit them. Even if you custom make a few cement weights, you’ll soon be happy you put in the effort. A sandbag or leg weight doesn’t need to be large and goes a long way towards keeping your tent stable and secure with the help of a set of good guy ropes. A large, compact gazebo can do wonders for extending your campsite. 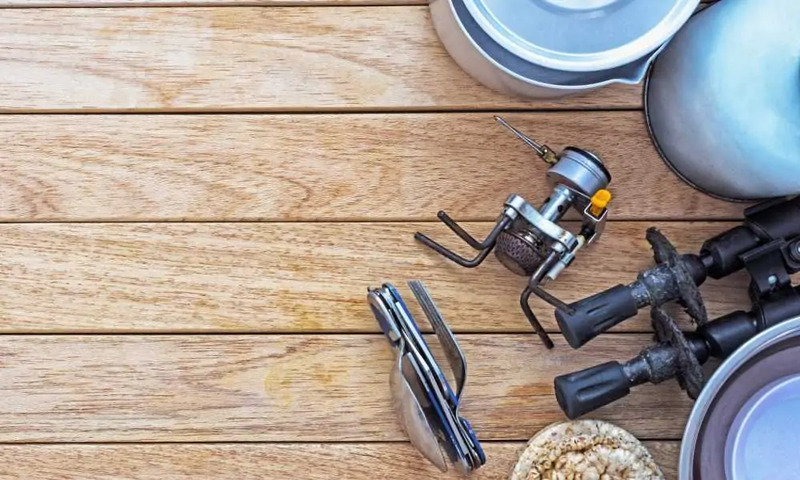 If you do take one with be sure to bring along extra pegs and weights but the effort really makes your home away from home feel larger. Another great way to enlarge and enrich your camping space is to divide a large tent using mesh panels. You can also use them to subdivide a section of the camp under the shade of a tarp or gazebo. Gear lofts are tent accessories which hang directly below the ceiling of your tent; typically made from a type of mesh, they supply a handy railing to hang wet clothing or to hang your lantern. If you plan to be adding a secondary tarp to cover your tent or a panel to add further protection to a wall, then be on the lookout for a special guy rope known as a “Jakes Foot.” This will let your tent and its cover attach to the same stake making the entire setup much easier.